The rise of artificial intelligence (AI) has made the classic trolley problem in ethics a favourite at tech conferences—but in an updated form. In the context of driverless vehicles, the issue arises when the vehicle’s AI algorithm is faced with a dilemma of whether to hit a young child or an elderly person. What does it mean to code such a decision into a computer algorithm? What is the ‘best’ choice? 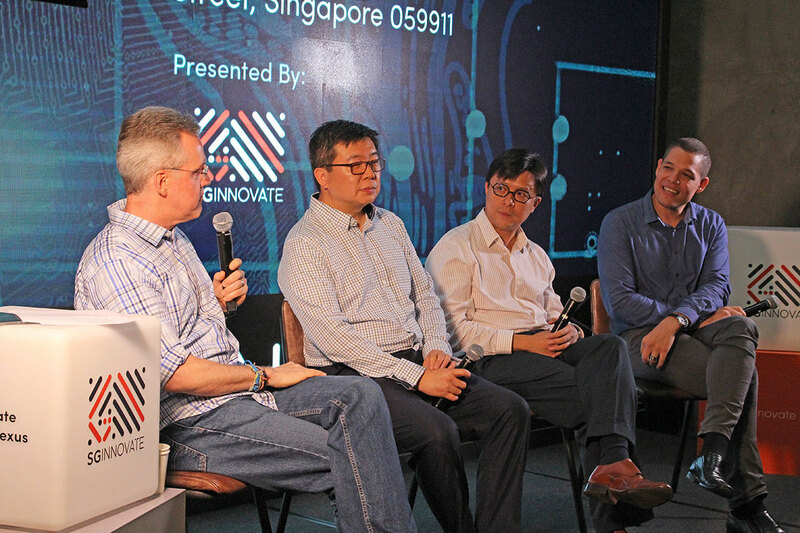 “In such a lose-lose situation, I personally don’t know how even a human can make a so-called ‘best choice’,” said SGInnovate Founding CEO Mr Steve Leonard, who moderated a panel discussion. The panel comprised experienced industry and regulatory professionals: Mr Richard Koh, Chief Technology Officer of Microsoft Singapore; Dr David Hardoon, Chief Data Officer and Head of the Data Analytics Group at the Monetary Authority of Singapore; and Mr Yeong Zee Kin, Assistant Chief Executive (Data Innovation and Protection Group) at the Infocomm Media Development Authority of Singapore and Deputy Commissioner of the Personal Data Protection Commission. For example, the autonomous car could be designed to slow down when entering the school zone, Mr Yeong suggested. “This way, you wouldn’t have the question about whether it can stop in time, or which individual to hit,” he said. Although the humans who develop AI are partially responsible, decisions are far from clear-cut as different humans may reach different conclusions about what is ethically right, Dr Hardoon said, citing an experiment dubbed the Moral Machine, which was launched by researchers at the Massachusetts Institute of Technology in 2016.